 Want to make sure and wish a BIG RED GOOD LUCK to our fellow Nebraska lifters who will be competing Sept 23-30 in Orlando, Florida. 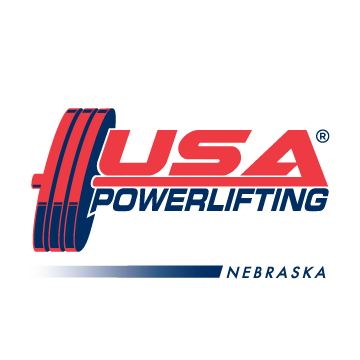 Good luck Bill Sindelar (state chair), Steve Davenport, and Rita Carlson! I’m sure they will keep us updated and send us some pics so I can post.